Sweatshirts There are 7 products. 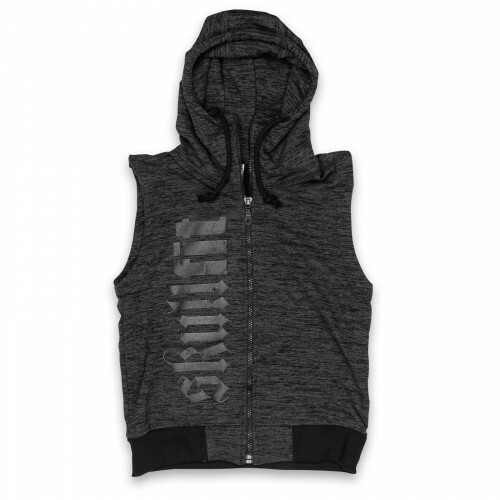 Sleeveless sweat in grey shot fabric with hood and ribbed waist. 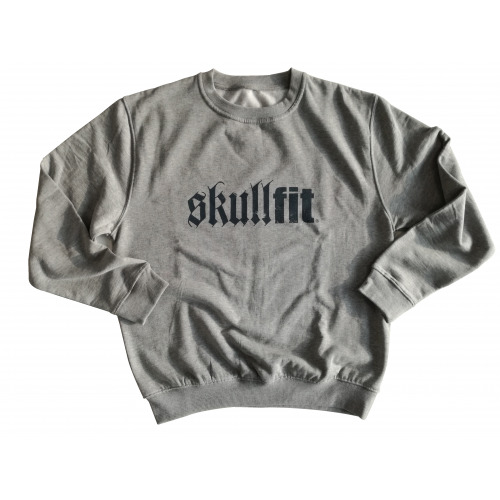 The Skullfit wording and logo are featured on the front in matt black, vertically occupying the entire right side. 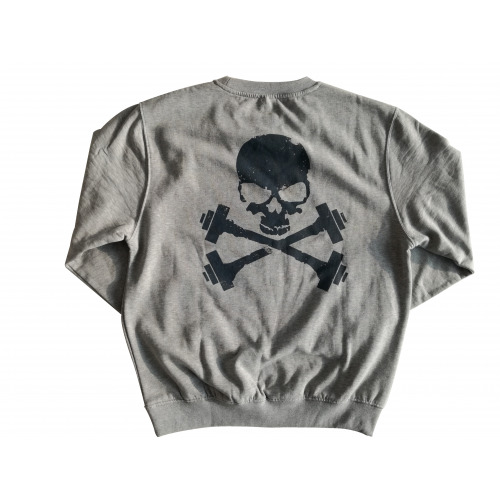 The skull is featured on the back of the sweat in matt black. 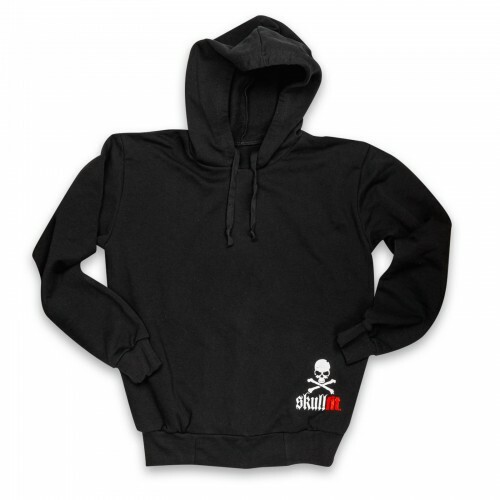 Hoodie, ribbed wrists and waist, double hooded with strings. The logo in white and red is featured on the front, on the bottom left. 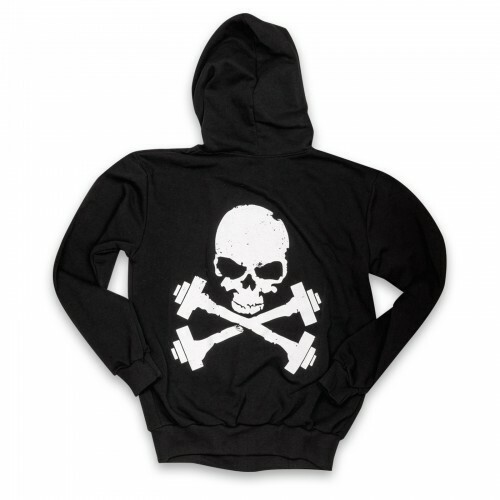 The skull is featured on the back of the hoodie in white. 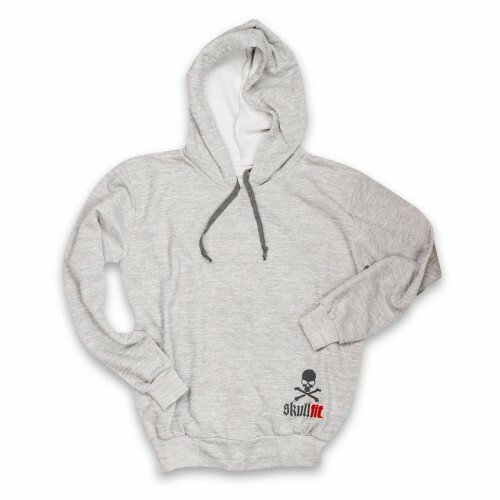 Hoodie, ribbed wrists and waist, double hooded with contrasting strings (dark grey on light grey). The logo in dark grey and red is featured on the front, on the bottom left. 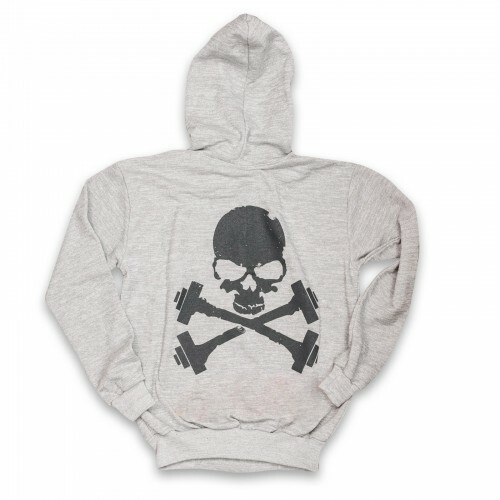 The skull is featured on the back of the hoodie in dark grey. 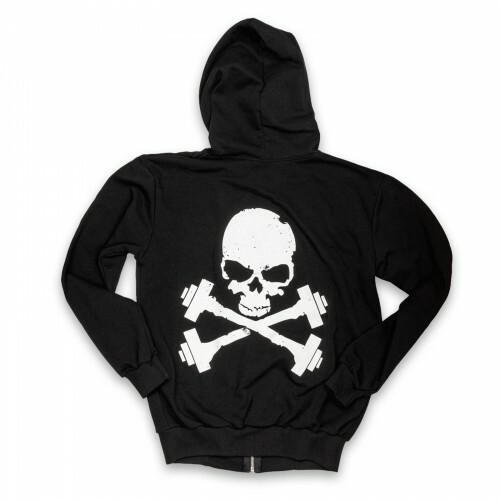 Hoodie with full zip in metal. Ribbed wrists and waist, double hooded with strings. The logo in white and red is featured on the front, on the bottom left. 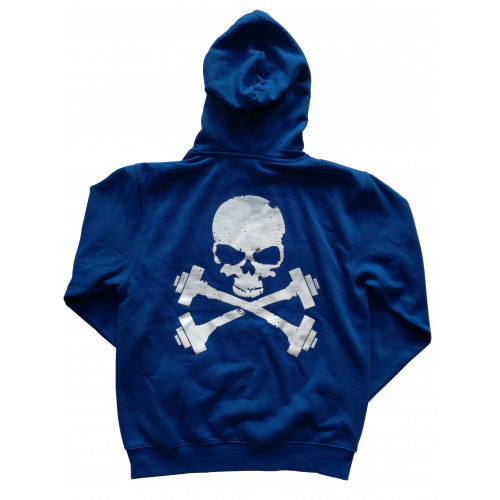 The skull is featured on the back of the hoodie in white. 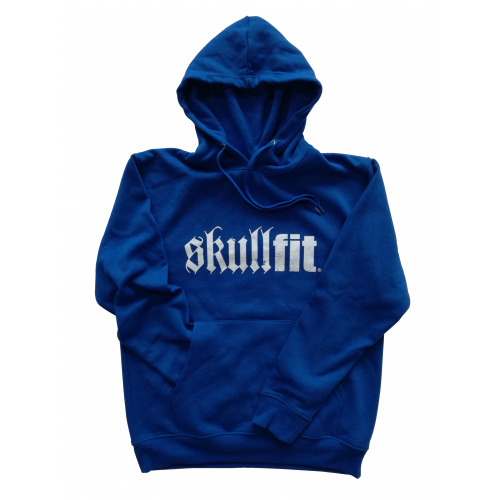 Hoodie with full zip in metal. Ribbed wrists and waist, double hooded with contrasting strings (dark grey on light grey). The logo in dark grey and red is featured on the front, on the bottom left. 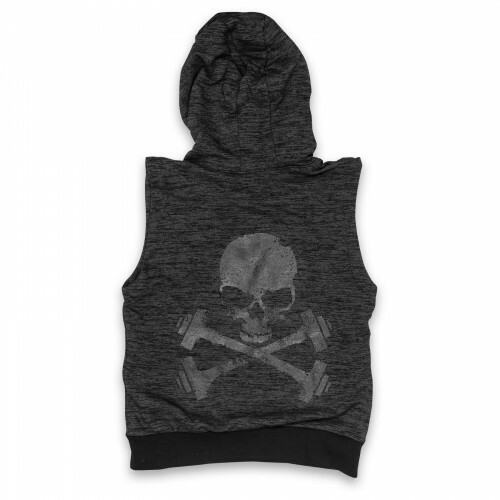 The skull is featured on the back of the hoodie in dark grey.